The Los Angeles based social media network, Facebook, has been in news lately for a lot of good reasons. 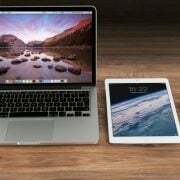 While the platform has been actively promoting its various apps like Facebook Lite, Messenger and Facebook Messenger Lite, it has also rolled out several new updates for the same. 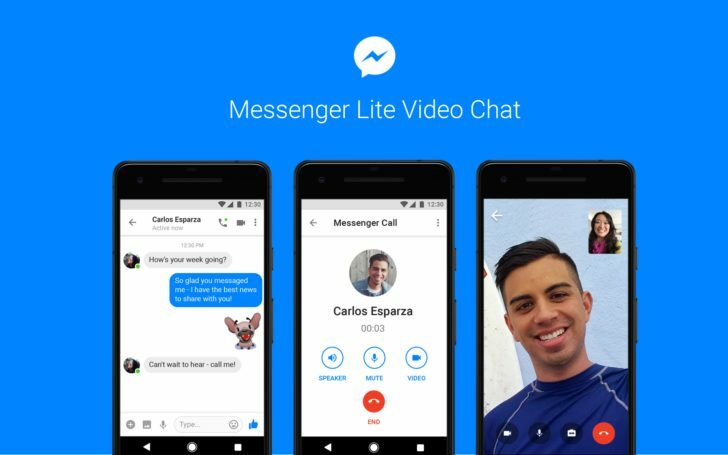 Recently Facebook announced that the social medium is rolling out video chat for Messenger Lite, a trimmed version of Facebook Messenger for Android, which offers the core features of messaging and allows everyone to stay connected with friends and family. This feature will also be available for Android phones with older OS or slower internet connections. 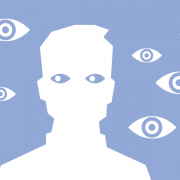 According to Facebook, video chats are an essential part of today’s age of technology. Chatting face to face enables both the participants to live the moment and see and hear the voice of people one cares about the most. Facebook’s statistics mention that compared to 2016, 2017 saw a tremendous rise in video chat messages and the figure stands estimated at about 17 billion. The numbers continue to grow and this is why Facebook has taken the initiative to launch video chat option in Messenger Lite so that people can express themselves no matter the smartphone they use or how slow their connection is. Notably, Facebook’s Messenger Lite shares all the core messaging facilities like sending text messages, sending photos, and doing audio calls to people with either Facebook Messenger or Facebook Messenger Lite. The Messenger Lite’s file size is under 10 MB, which makes it fast enough to install and start up. In order to start a video call via Messenger Lite, users need to first install the application. Then they can go to any of the previous chats in the contact list or choose a contact, and tap on the video icon in the upper right corner of the screen. Moreover, users can also update an audio call to a video call by tapping the video icon. Incidentally, this announcement comes from Facebook, when Google, the other tech tycoon has launched video messaging and voicemail feature in its chat application name Duo, along with a plethora of options. Thus, it is yet to be seen how successful or popular Facebook’s Messenger Lite would be when compared to Google Duo.